George Roger Kempton passed away on November 5, 2018, at the age of 84 years. George will be lovingly remembered by his wife of 64 years, Joyce, his daughter, Laurie, and his grandsons, Bryan (Molly), Christopher, Justin and Sean. George was preceded in death by his son, Terry, and his parents, Gertrude and Thomas J. Kempton. He will also be fondly remembered by his brother, Thomas, and his great-grandchildren, Cameron and Avery. Born in New York City, the son of a plumbing contractor, George became Chairman and Chief Executive Officer of Kysor Industrial Corporation in 1984, serving in that role until 1997. 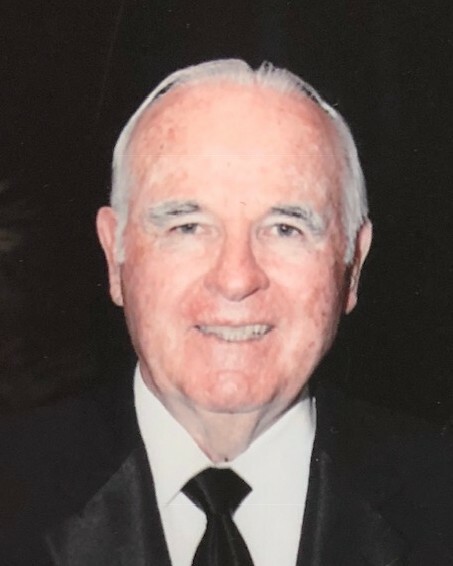 After marrying Joyce and graduating from Andrews University in 1955, George began his career working for Clark Equipment Company as a salesman. He worked at Clark in Jackson, Michigan for 23 years, ultimately rising to President and Chief Operating Officer. George then accepted the position of President at Kysor in Cadillac, Michigan. 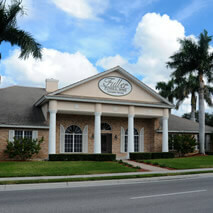 After retirement, George and Joyce moved to Traverse City, Michigan and spent winters in Naples, Florida. George was able to dedicate more time to his passions: gardening, investing, fishing and bird hunting. George was a generous philanthropist to area hospitals, and served as trustee emeritus of Interlochen Center for the Arts. George served on many boards, including JLG, Paice, Simpson, ARO, Guardsman and the Michigan Manufacturers Association. 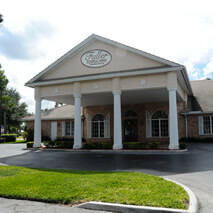 A celebration of life will be held for George on November 16 at 11:30 a.m. at Royal Poinciana Golf Club in Naples. In lieu of flowers, please consider a donation to Neighborhood Health Clinic, Interlochen Center for the Arts or St. Matthew's House. 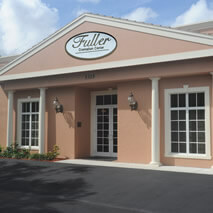 Online condolences may be offered at www.fullernaples.com.